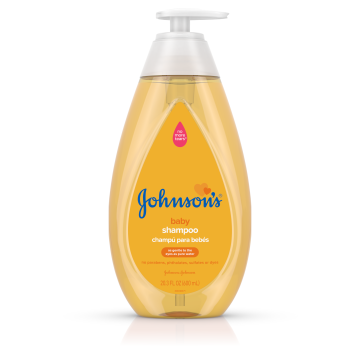 For over 125 years, JOHNSON’S® has provided safe, mild and gentle products for babies and adults. All JOHNSON’S® baby products are soap-free, hypoallergenic, dermatologist-tested and paraben-free as part of our promise to enable a healthy future for all babies. Every JOHNSON’S® product is made with the purest and highest-quality ingredients because we are committed to happy, healthy development. It is a privilege to work on JOHNSON’S® Baby Care products. We work to earn the trust of parents every day, using the purest ingredients to create the safest and gentlest products for babies’ delicate skin. Since 1945, AVEENO® brand has been trusted and recommended by dermatologists for its use of ACTIVE NATURALS® ingredients derived from nature. The AVEENO® Brand is committed to developing breakthrough formulations with ACTIVE NATURALS® ingredients to deliver scientifically proven results for healthy, beautiful skin and hair. 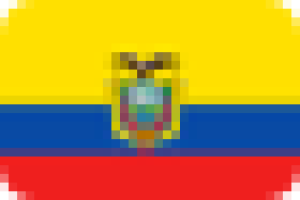 AVEENO® products for body, face, baby and hair are available in 22 countries worldwide. One bottle of Aveeno Daily Moisturizing Lotion is sold every 1.4 seconds. CLEAN & CLEAR® is a global skincare brand solely dedicated to teen girls that believes beauty comes from being happy in your own skin. 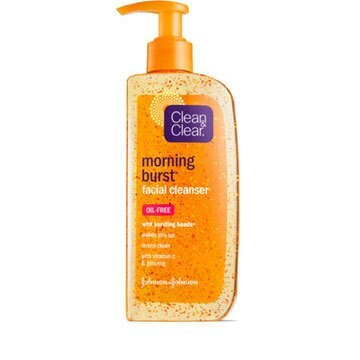 Founded in 1957, CLEAN & CLEAR® was the first brand to deliver skin care designed specifically for the needs of young women and continues today to deliver effective and fun solutions for clean, clear beautiful skin. 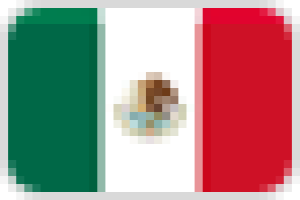 I feel proud and honored to work for a company with a strong foundation of values and responsibilities, which also supports its employees to be purposeful risk-takers and bring their authentic self to work every day. Developed with 100 years of expertise in caring for beautifully soft skin, JOHNSON'S® Adult range of beauty products is perfect for all skin types. From facial cleansing and moisturizers, to shower gels and body care, we help you invest in beautiful skin. 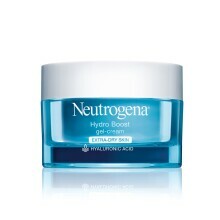 NEUTROGENA®, the brand recommended by dermatologists worldwide, has brought clinically-proven skin care solutions to consumers for more than 60 years. 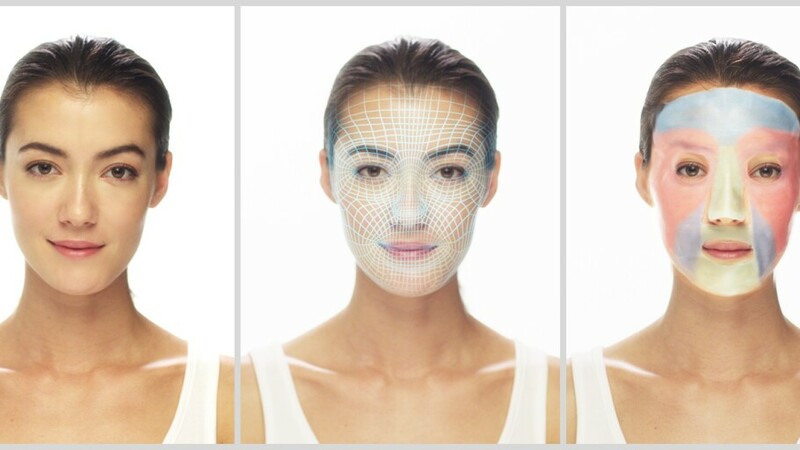 By creating, innovating and rethinking what is possible in skincare, NEUTROGENA® products for the face and body deliver real results without compromises. 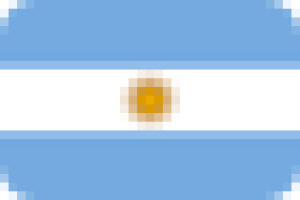 Today, NEUTROGENA® is available in more than 70 countries, providing healthy beauty options for consumers across the globe. Neutrogena sponsors 13,000 free skin cancer screenings annually with charitable partners, working towards a goal of donating $35 million worth of sunscreen to families in need by the end of 2016. 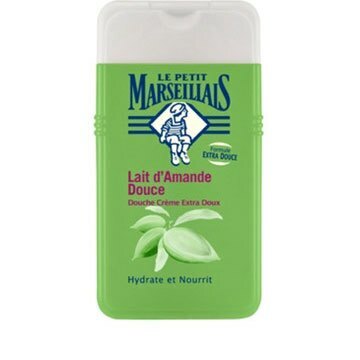 Family skincare brand LE PETIT MARSEILLAIS™ was born in Provence, and its identity remains rooted in the sun-kissed ingredients, true-to-nature scents, and authentic values of the South of France. Now sold in 19 countries worldwide, this joie de vivre remains integral to the brand’s wide range of beloved body, hair and skincare products. 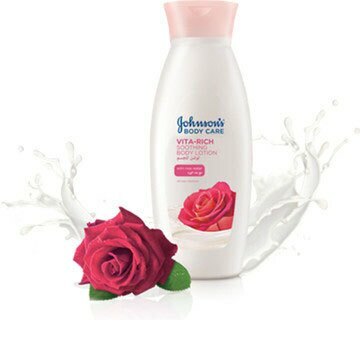 We have some of the most beloved and admired brands at Johnson & Johnson. With consumers at the center of all we do, we are committed to bring locally relevant experiences and solutions that surprise and delight consumers around the world. We meet the health needs of families everywhere through a broad range of well-known and trusted health and over-the-counter products. These include pain relievers, allergy medicines, anti-diarrheal medicines, antacids, nasal decongestants, medicines for coughs and colds and well-known brands for wound care, oral care and women’s health. 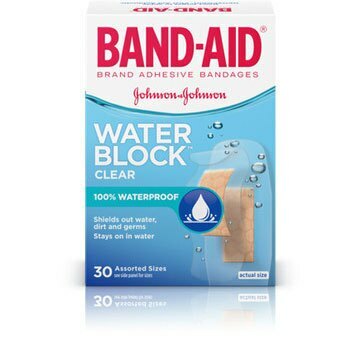 BAND-AID® Brand Adhesive Bandages have long been a staple in a family’s first aid kit as a source of caring, comfort and protection. As the technology and innovation behind the brand have grown, the makers of BAND-AID® Brand Adhesive Bandages now offer a wide variety of products to meet the diverse needs of today’s active families and their lifestyles. 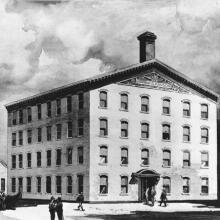 The MOTRIN® brand has a long history of helping families feel better so they can make the most of every day. 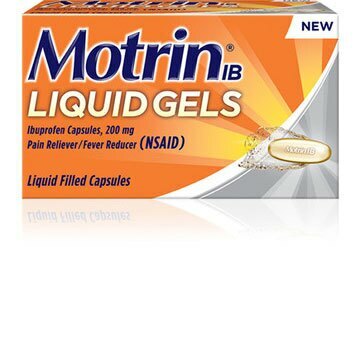 MOTRIN® is a leading pain relief brand, which temporarily relieves minor aches and pains due to headache, muscular aches, minor pain of arthritis, toothache, backache, the common cold and menstrual cramps; and also temporarily reduces fever. 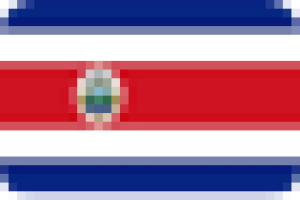 The number of patents Johnson & Johnson has filed in the last five years. 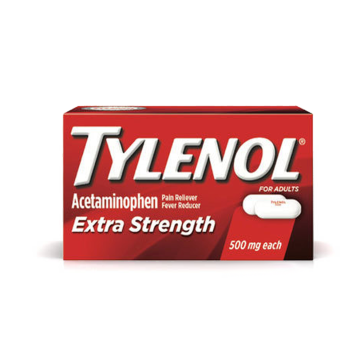 Recommended by doctors and pediatricians, TYLENOL® products contain acetaminophen, which relieves pain and temporarily reduces fever. TYLENOL® products offer relief from headache and muscle pain, arthritis pain, sinus, cold & flu, as well as pain with sleeplessness for adults. 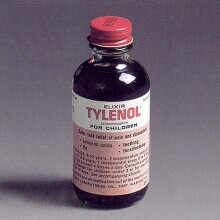 Infants’ TYLENOL® & Children’s TYLENOL® reduce fever and relieve pain while being gentle on the tummy for children. 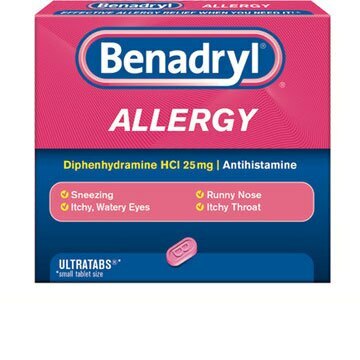 BENADRYL® brand makes both ingestible allergy products and topical antihistamines. 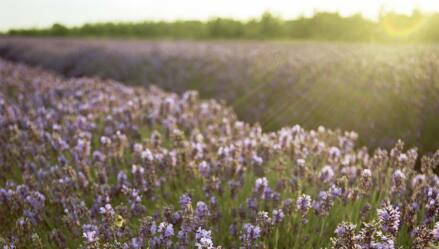 BENADRYL® relieves allergy symptoms of sneezing, runny nose, itchy, watery eyes and itching of the nose and throat. These symptoms can be caused by allergy triggers such as dust, mold, pet dander, tree pollen, weeds and grasses. BENADRYL® also relieves the cold symptoms of runny nose and sneezing. Innovation is about understanding consumer needs and creating solutions and experiences that help them to live healthy, vibrant lives. This is why I often remind my team to keep our consumer purpose at the center of all we do. 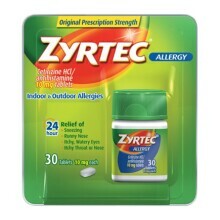 ZYRTEC® relieves the allergy symptoms of sneezing, runny nose, itchy, watery eyes and itchy nose or throat. These symptoms can be caused by allergy triggers such as dust, mold, pet dander, tree pollen, weeds and grasses. 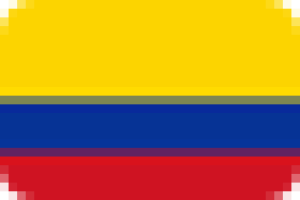 ZYRTEC® is available in a wide-variety of delivery methods, including dissolving tabs, tablets and liquid gels. 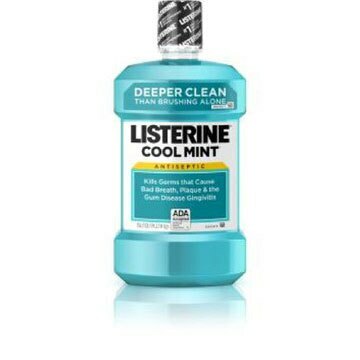 LISTERINE® Mouthwash is the world's number one daily mouthwash. More than 50 peer-reviewed scientific studies support the formula’s unique ability to fight plaque, protect gums, build strong teeth and boost confidence with long-lasting fresh breath. 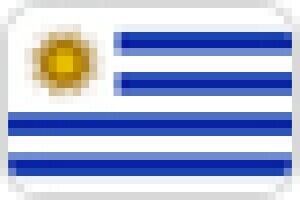 LISTERINE® Mouthwash has been used by more than one billion people in more than 85 countries. I have been at J&J for 22 years and I have never been more excited about the work we are doing to positively impact the lives of our consumers around the world. 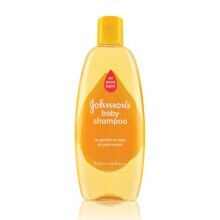 Our Safety & Care Commitment means you have our assurance that every baby and beauty care product from the Johnson & Johnson Family of Consumer Companies is safe and effective when used as directed. 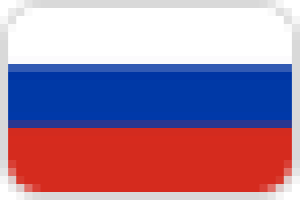 Looking for coupons? Register for the HEALTHY ESSENTIALS® program to receive monthly product savings from the Johnson & Johnson Family of Consumer Companies as well as healthy living tips delivered directly to your inbox. 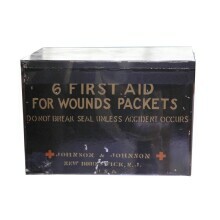 Three brothers, Robert Wood Johnson, James Wood Johnson and Edward Mead Johnson, found Johnson & Johnson in New Brunswick, NJ, U.S.
We made the first ever commercial First Aid kits. Johnson & Johnson still distributes kits like these to help in areas around the world that experience natural disasters. We make the first mass-produced dental floss to help people keep their teeth and gums clean. 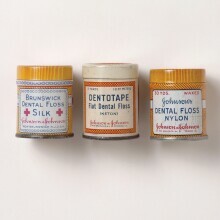 Originally, the dental floss was made of leftover silk from sutures! 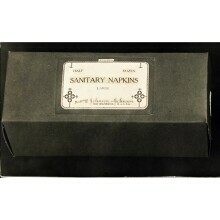 We start producing and marketing the first mass-produced disposable sanitary napkins for women. 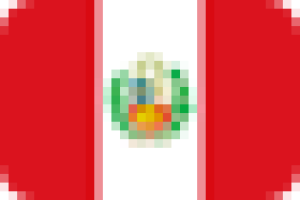 This was a big improvement over homemade methods and grew out of the company’s early maternal and child health kits. 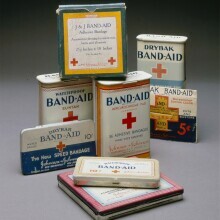 J&J employee Earle Dickson came up with the idea for BAND-AID® Brand Adhesive Bandages to help his wife (who would get minor cuts in the kitchen) with the first ready-made bandage you could apply yourself. Knowing that bathtime is a special time (that shouldn’t be ruined by eye irritation), we introduce our JOHNSON’S® Baby Shampoo with our NO MORE TEARS® formula, a mild soap-free formula that cleans baby’s hair, but won’t irritate eyes! 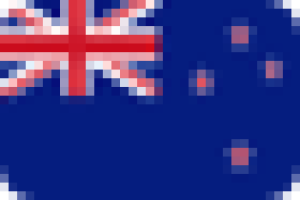 Johnson & Johnson acquires McNeil Laboratories. 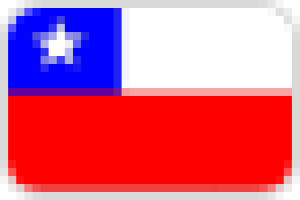 The following year, TYLENOL® is approved for sale without prescription. 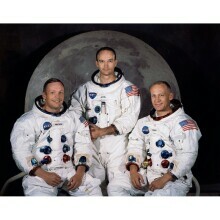 In 1963, BAND-AID® Brand Adhesive Bandages went into space with Mercury Astronauts. 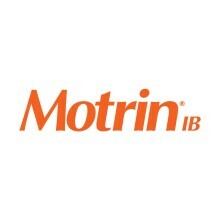 MOTRIN® first came out as the prescription drug MEDIPREN® in 1974. 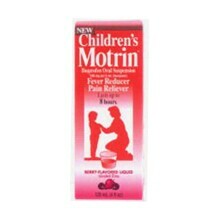 It was then approved as MOTRIN® IB in the mid-1980s as an over-the-counter pain reliever and fever reducer. McNeil Consumer Healthcare launches the first safety-sealed, tamper-resistant packaging in response to a criminal tampering incident with Extra Strength TYLENOL®. 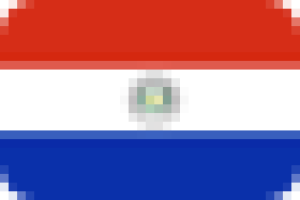 To continue the company’s leadership in wound care innovation, Johnson & Johnson became a founding sponsor of Safe Kids Worldwide, a global organization dedicated to preventing injuries in children. 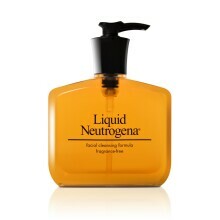 NEUTROGENA® joins the Johnson & Johnson family of companies, adding to our iconic consumer brands. 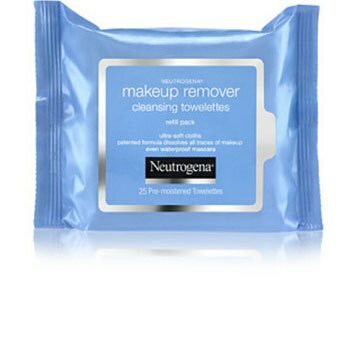 NEUTROGENA® manufactures and markets products in over 70 countries. Children’s MOTRIN® becomes the first non-steroidal anti-inflammatory drug approved for pediatric use without a prescription in the U.S.
RoC® Skincare invents the stabilization of retinol in a cosmetics product as a means to address aging. 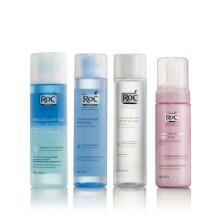 RoC® Skincare invents the stabilization of retinol in a cosmetics product as a means to address aging. 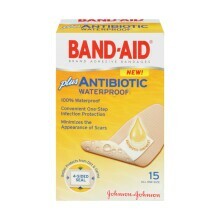 BAND-AID® Brand Antibiotic Adhesive Bandages were created as the first ever adhesive bandages to have specially formulated antibiotic ointment right on the pad. 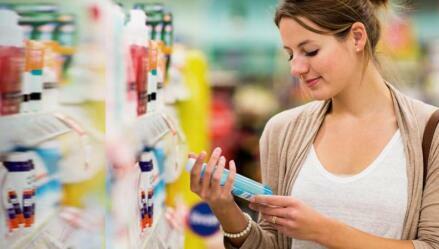 Johnson & Johnson Consumer Companies, Inc. acquires the AVEENO® brand from SC Johnson. 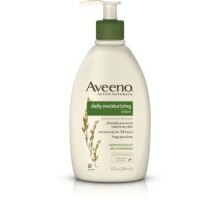 AVEENO® introduces a line of soothing and therapeutic skin care products for babies, formulated with colloidal oatmeal. AVEENO® launches its’ first facial care products, with the introduction of POSITIVELY RADIANT® and CLEAR COMPLEXION, both made with Soy Complex to even skin tone and texture. 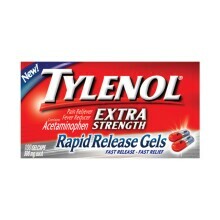 McNeil Consumer Healthcare launches TYLENOL® Extra Strength Rapid Release Gels, which are Gelcaps that are specifically designed with holes to allow the release of powerful medicine even faster than before. Bringing Together Two of the Biggest Names in Consumer Health! 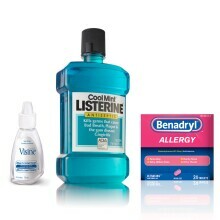 LISTERINE®, VISINE® and BENADRYL® join the Johnson & Johnson Family of Consumer Companies’ after being acquired from Pfizer’s Consumer Healthcare business. 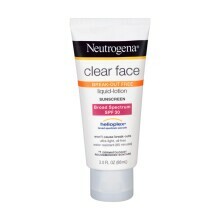 NEUTROGENA® develops a breakthrough sun protection technology HELIOPLEX®. This proven broad spectrum sunscreen technology is uniquely formulated to provide an ideal balance of UVA and UVB protection to match the damage of UV rays. 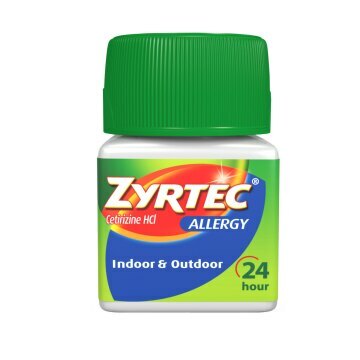 ZYRTEC®, previously available by prescription only, becomes available over-the-counter in the U.S. The global launch of Hydro Boost skin care, including Purified Hyaluronic Acid which acts as a sponge for dry skin cells by absorbing up to 1000x its weight in water. 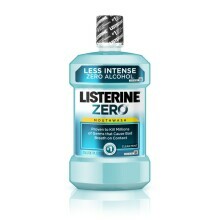 LISTERINE® Brand first launches LISTERINE ZERO®, a zero-alcohol formula that cleans deep to kill bad breath germs for a healthier mouth. 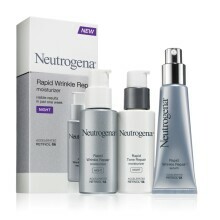 NEUTROGENA® launches the NEUTROGENA® RAPID WRINKLE REPAIR® line which is designed to meet the needs of women seeking quick results and aggressive anti-aging solutions. 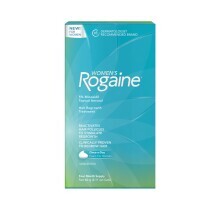 Women’s ROGAINE® 5% Minoxidil Foam is the first and only approved once a day 5% minoxidil foam treatment for women. Wet Skin Sunscreen with HELIOPLEX® is the first line of sunscreen specially formulated to be applied to wet skin. 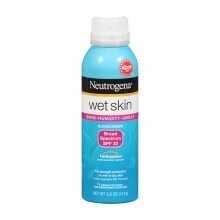 Wet Spray technology cuts through water, providing broad spectrum UVA/UVB protection. 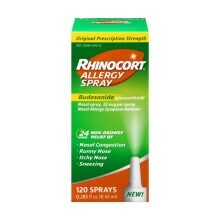 ZYRTEC® launches RHINOCORT® Allergy Spray, making the original prescription strength RHINOCORT AQUA® Nasal Spray available to consumers without a prescription. 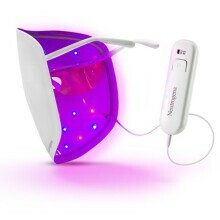 NEUTROGENA® revolutionizes acne treatment again with the launch of the Light Therapy Acne Mask—a wearable LED device that uses therapeutic red and blue light to deliver clearer skin.